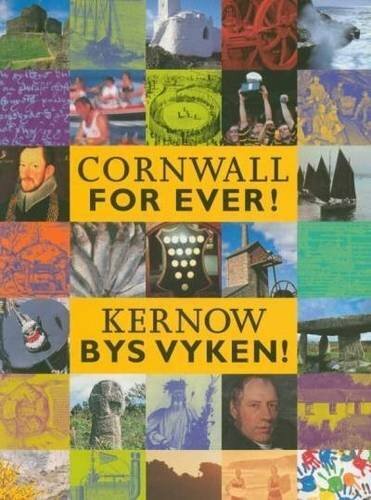 Good Friday & Triggin' | Cornwall For Ever! Good Friday is one of the most popular times for the Cornish tradition known as “triggin’”. Triggin’ is a word for the collection of small shellfish from the seashore or riverbanks, which still takes place on the Helford River on Good Friday. There are a number of rules when triggin’, including one that says you shouldn’t take small shellfish under the size of a 20p coin. All sorts of shellfish can be collected, including cockles, whelks, mussels and even oysters, and these are later boiled and eaten.